What a fantastic story behind Luca Mariano Distillery, the vision of its founder Francesco Viola, and the long-awaited release of its Old Americana Small Batch Kentucky Straight Bourbon Whiskey--distilled and aged right here in Danville, Kentucky! Read the article here. There are 65 new jobs in Danville today. 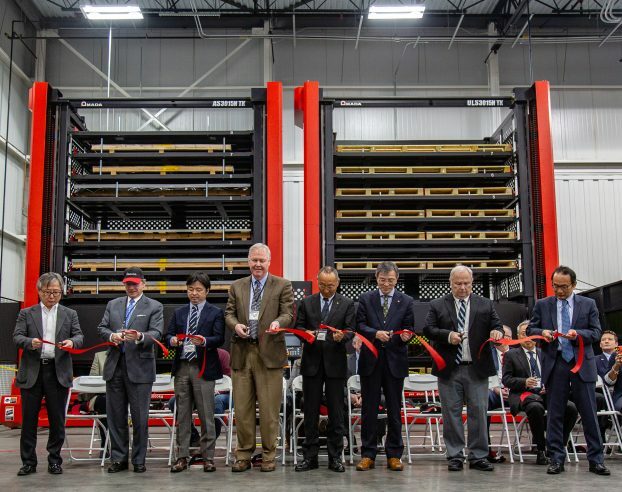 Denyo Manufacturing held a ribbon-cutting ceremony Tuesday morning to celebrate the opening of its new expansion, a 63,000-square-foot facility dedicated to sheet metal fabrication, for use in the generators and air compressors made at the factory. Read the entire article here. A whiskey company building rickhouses for bourbon storage on the west edge of Danville is acquiring additional land from the Boyle County Industrial Foundation in order to keep building. Read the rest of the article here. Not only has MSN named Danville as the most beautiful college town in Kentucky, now College Factual has found Danville to be one of the best locations in the nation for students seeking a great education, among 36,000 cities analyzed. 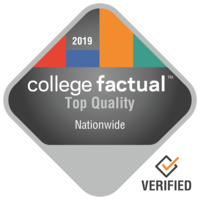 Among the best colleges in the US, CollegeFactual ranks Centre College #117 in the country and #1 in Kentucky. Read more here. By: Steve RinehartIn 2007, a regional focus group of employers was hosted by the Danville-Boyle County Chamber’s Workforce Development Committee to hear and comment on the results of an employer survey that had been conducted by the Bluegrass Area Development District (BGADD) in 17 central Kentucky counties, including Boyle. Read the rest of the column here.